Visual Action creates visual applications that are designed to identify and assess threats, detect fraudulent activities, and reduce enterprise risk. The patented Flaremap® Application Suite is the company’s flagship offering, and is used to build high-utility, data-dense, visual applications. Flaremap applications are integrated with enterprise processes and designed for operational use. Visual Action serves many industries–with specific focuses on defense & national security, healthcare, financial services, and core infrastructure companies. The company also offers professional services including custom design, development, technical consulting, and education services. 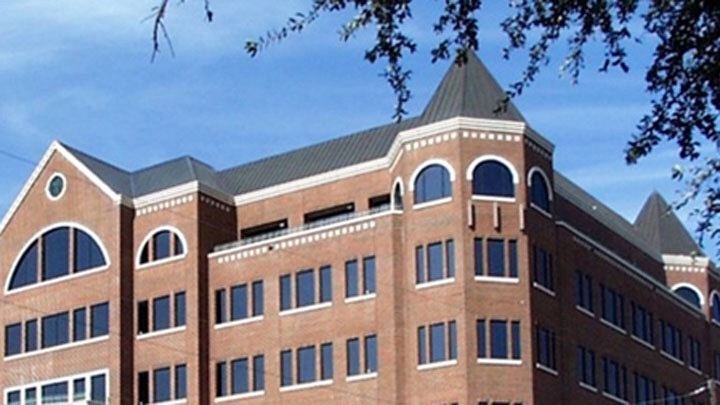 Visual Action is privately held with headquarters in Dallas, Texas. For more information, contact +1 972 808 0400 or info@visualaction.com. Learn about the leadership team behind Visual Action. Explore career opportunities at Visual Action. Copyright © 2019 Visual Action Software, Inc. All rights reserved.